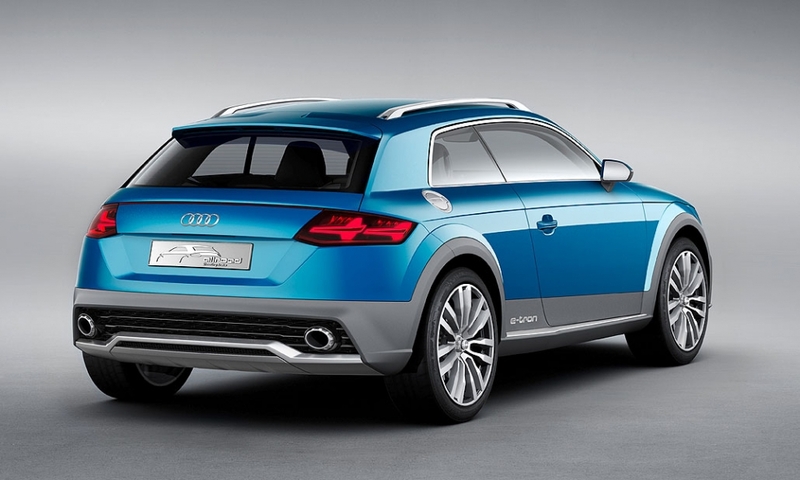 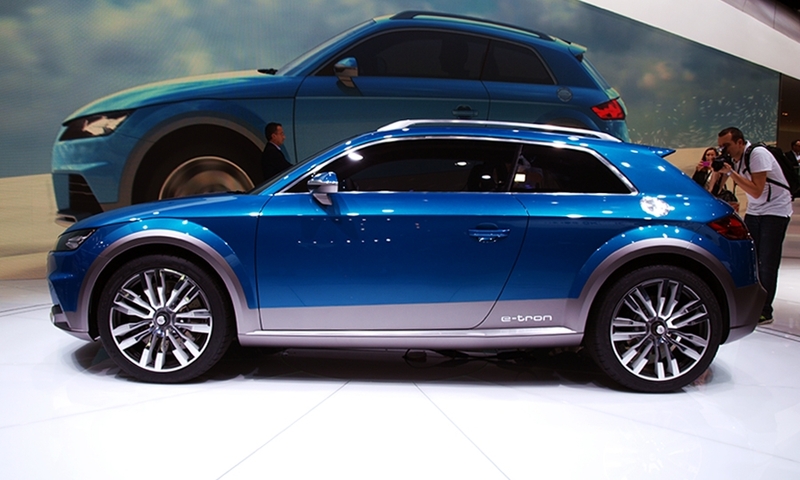 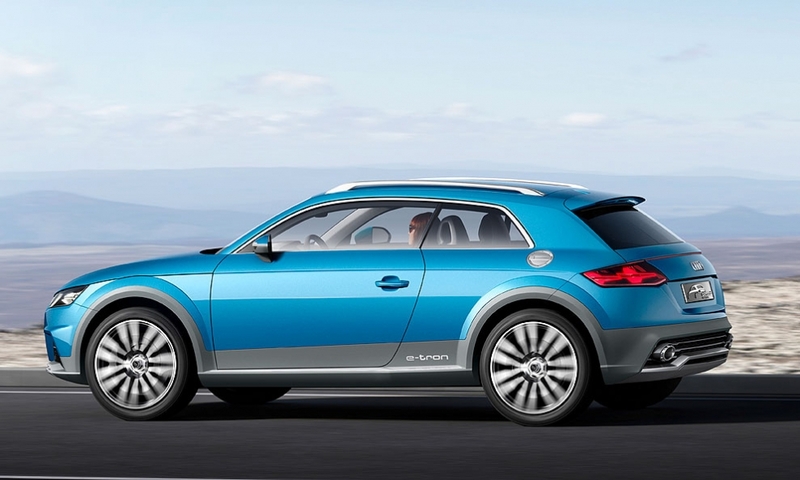 Audi will introduce a plug-in hybrid -- the allroad shooting brake concept -- at the 2014 North American International Auto Show. 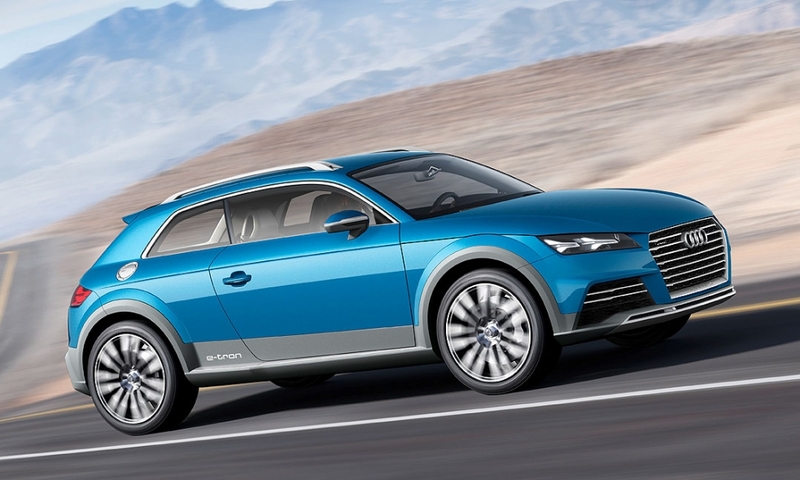 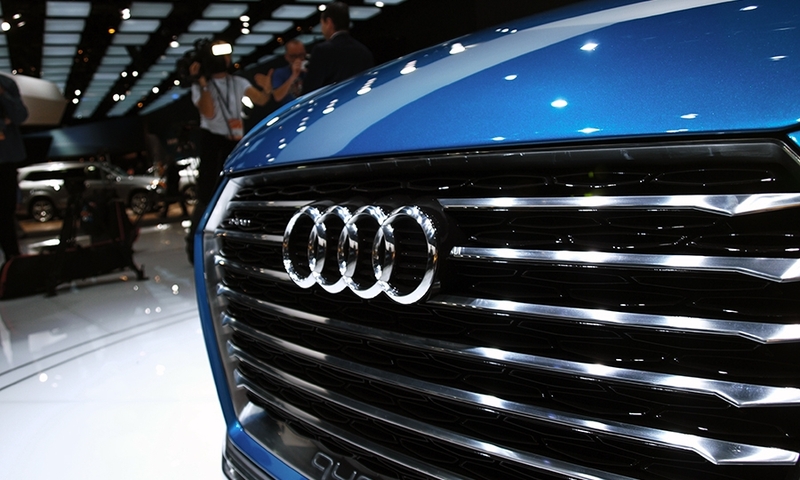 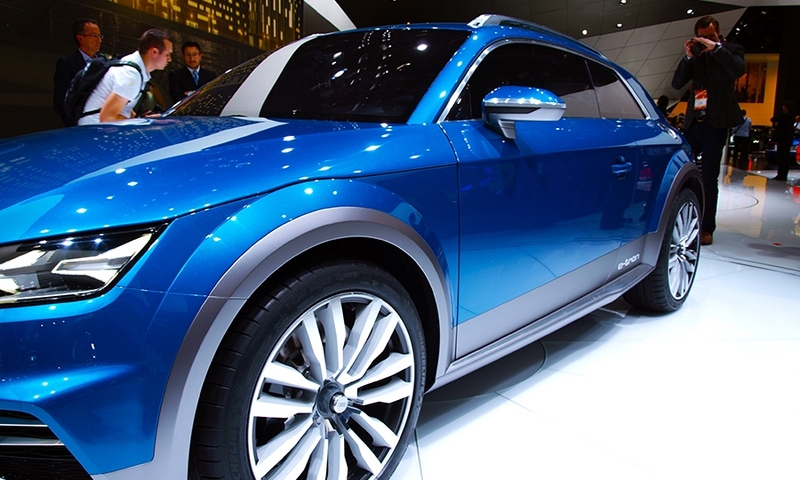 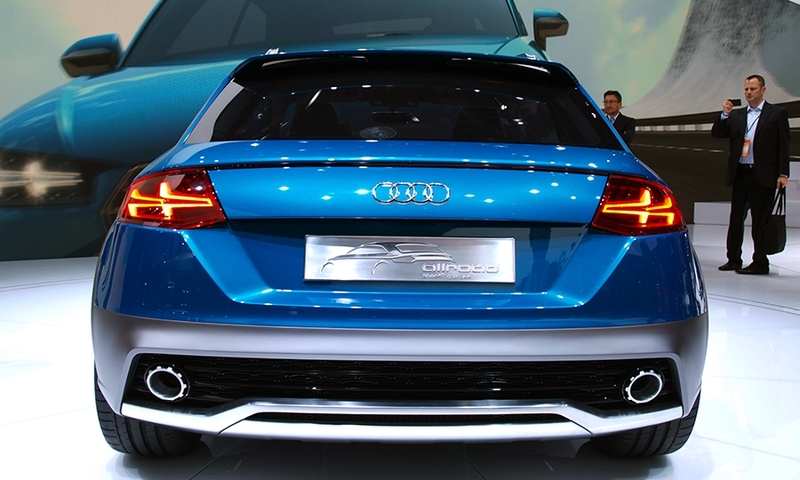 It marks the first time Audi has combined its allroad franchise and e-tron technology. 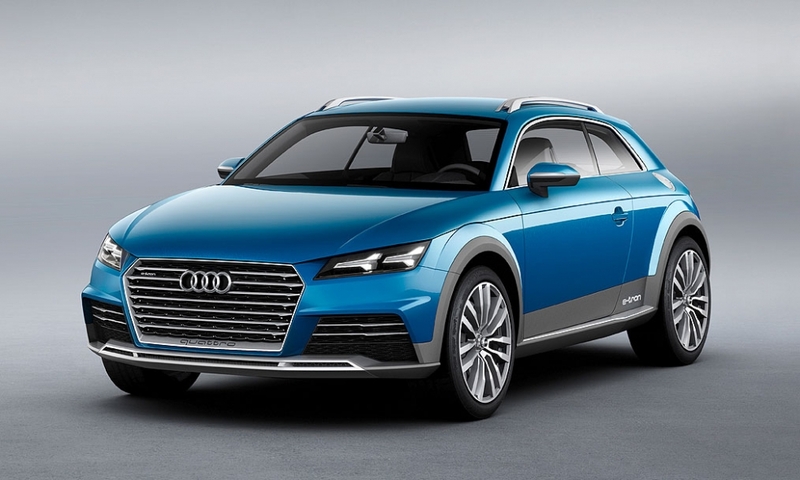 Ulrich Hackenberg, Audi's head of technical development, says the tiny car -- it's just over 13-feet long -- offers "very concrete glimpses of the near future."